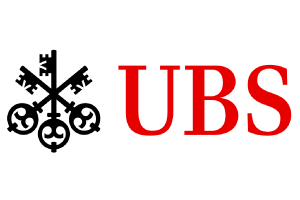 Group Data Services at UBS provide timely, accurate reference data to hundreds of consumers within the Bank via their data distribution platform. The Knowledge Base, built using Neo4j, is an integral part of this, helping the team and their internal customers answer questions they weren’t able to before. UBS is committed to providing private, institutional and corporate clients worldwide, as well as retail clients in Switzerland, with superior financial advice and solutions while generating attractive and sustainable returns for shareholders. Its strategy centers on its Wealth Management and Wealth Management Americas businesses and its leading universal bank in Switzerland, complemented by its Global Asset Management business and its Investment Bank.